Video games started to slowly get more popular in the mid, and end of, the 1900’s. But originally they were played on computers, until 1972, when the world was introduced to the Odyssey, by Magnavox, the first home console video game system. Slowly though, the hype for the system died because of how basic it was. 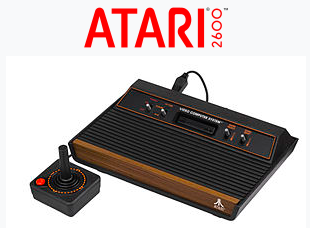 The next big video game console to be released was the Atari 2600, from Atari, which began the second generation of video game consoles. But then, in 1983, due to the competition against computers, and low quality over hyped games, the video game console market crashed in America leading to the bankruptcy of many video game companies. The video game market in America recovered with the release of the Nintendo entertainment system (NES), and the robotic operating buddy (R.O.B). 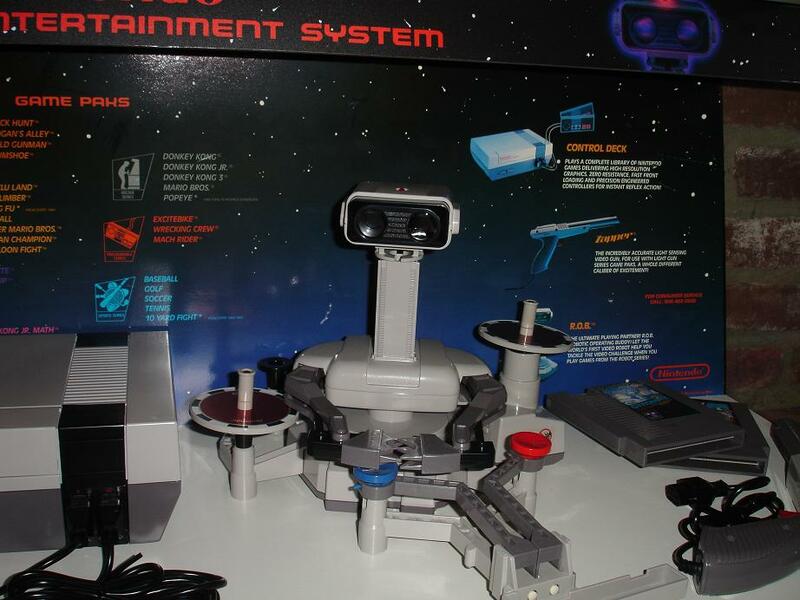 To get consumers to buy the original NES, it was marketed as a toy with the inclusion of R.O.B. With the release of the NES, they also released many important video game franchises such as Super Mario (originally from the Donkey Kong arcade game), and Legend of Zelda just to name a few. Then, in 1989, Sega released the Genesis to compete with Nintendo after their last console, the Sega Master System, couldn’t compete with the NES. 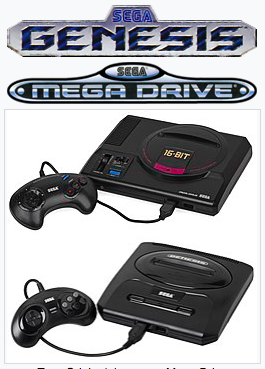 With the Genesis being a stronger system (being 16 bit over the NES being 8 bit), having good marketing, and releasing the game Sonic the Hedgehog, Nintendo and Sega began the first console war. With the release of violent video game series such as Street Fighter, and Mortal Kombat Sega created the entertainment software rating board (ESRB) rating system which is still used today. 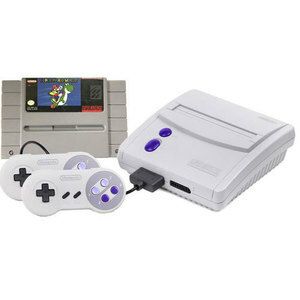 Nintendo then released the Super Nintendo Entertainment System (SNES). But the Genesis, having been released before, and for other reasons, had jump started ahead of the SNES. With further advancements with technology the video game market was hit with the first true 3D games with the 5th generation of consoles. 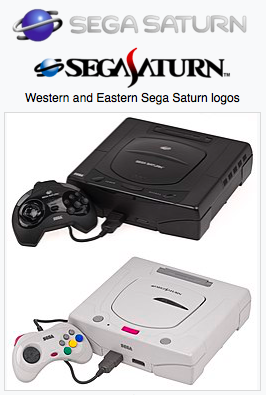 It began with Sega releasing its 32 bit console the Sega Saturn. It was the first video game console to use CDs instead of cartridges. Then there was the PlayStation which was the first console that Sony had made. It was created after a failed attempt of an add on to a Nintendo console for discs. 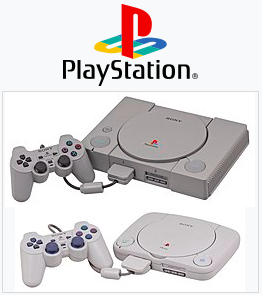 It was cheaper than the Saturn and was the most popular console for the fifth generation. 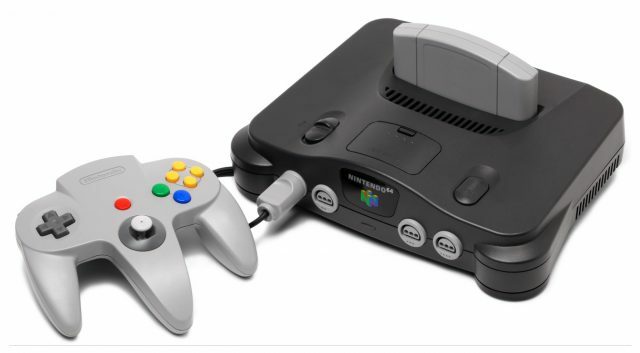 The last console for the 5th generation was the Nintendo 64, which hinted in its name that it was a 64 bit console. It still used cartridges, which were technologically inferior to CDs, but even so, it still had many critically acclaimed games. It wasn’t good enough to beat the PlayStation though. During the sixth generation there were 4 big major consoles released. The PlayStation 2, the Xbox, the Nintendo Gamecube, and the Sega Dreamcast. 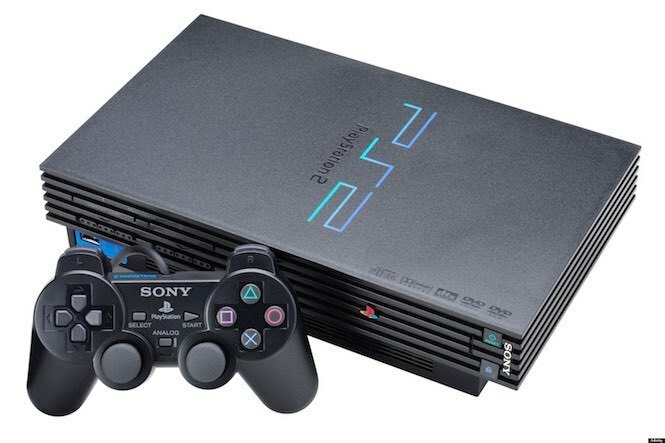 The PlayStation 2, which was the first video game console to use dvds for games, still was on top. It was so popular it still is the best selling video game console of all time. The Xbox, which came from Microsoft, had some good success starting a fan base that would widely expand itself to very large numbers today. 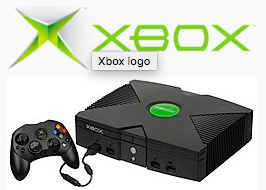 However, originally the first Xbox couldn’t compete with the PlayStation 2. 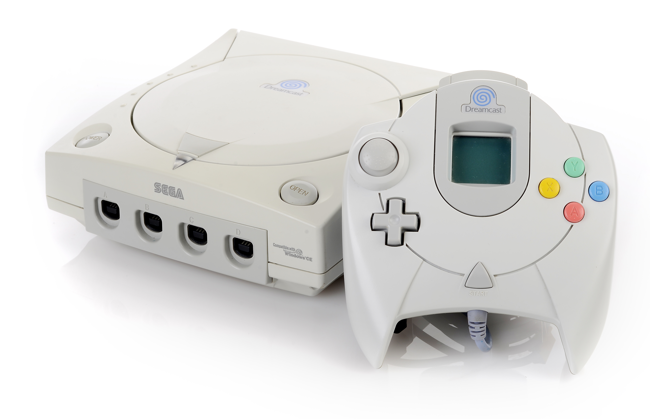 The Dreamcast was Sega’s last attempt at a console before becoming a third party video game creator. Sega attempted things ahead of its time, such as online gaming, which did very poorly when first introduced. 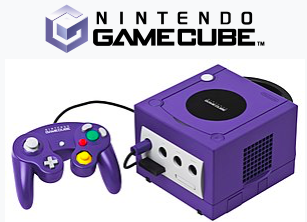 The Nintendo Gamecube was released in 2001. Though it released games loved by fans today, it couldn’t catch as much hype as its predecessors. 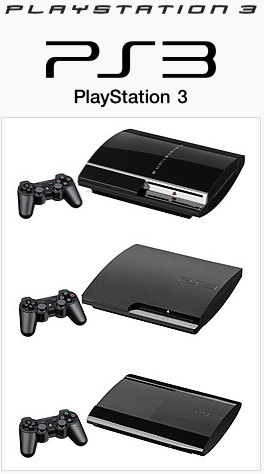 So, the Gamecube couldn’t compete with the PlayStation 2 either. 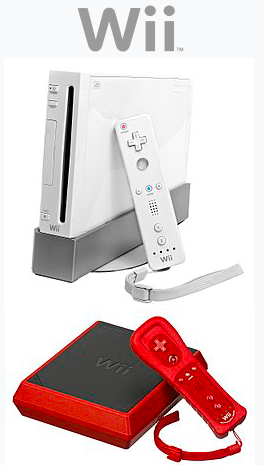 The seventh generation of consoles brought with it the Nintendo Wii, Xbox 360, and the PlayStation 3. The PlayStation 3, which was able to read Blu-Ray discs, had finally found competition with the other consoles. 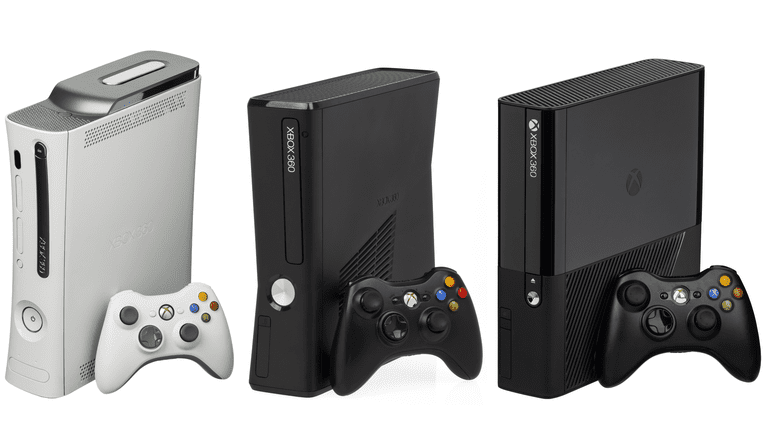 The Xbox 360, had similar technical capabilities compared to the PlayStation 3. The Xbox 360 also had good internet capability, which was a score for Microsoft because they were finally catching up with Sony. 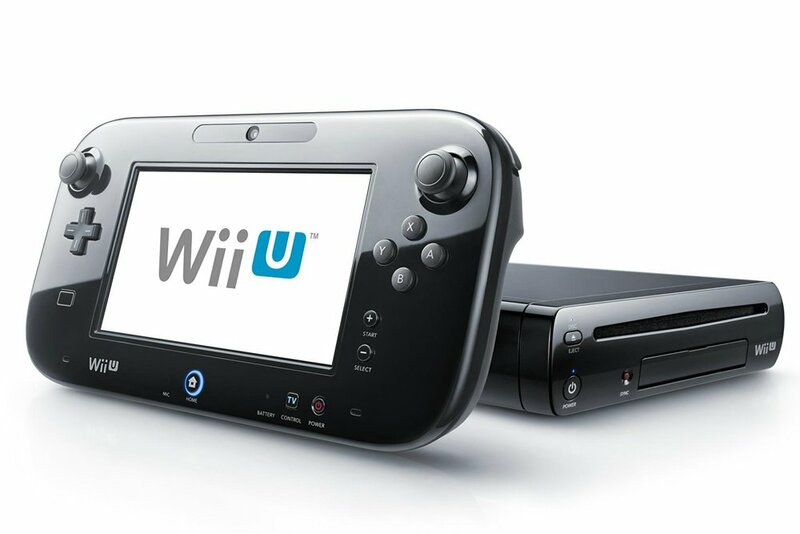 The current generation of consoles, the eighth, began with the Wii U, a successor to the Wii. From bad marketing and many other reasons the Wii U was a commercial failure. It was followed by the PlayStation 4, and the Xbox One. 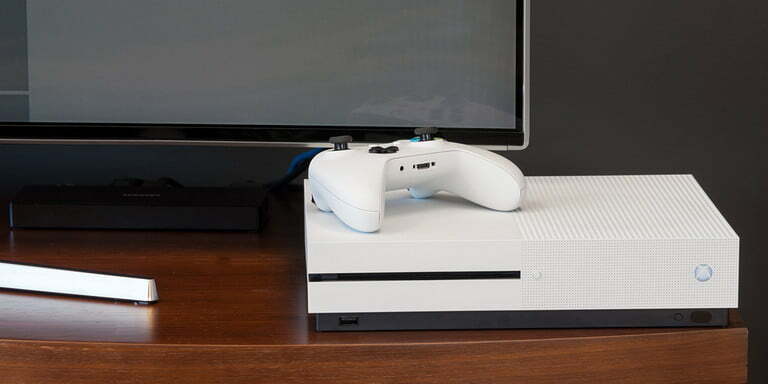 Both have been very successful in their own rights, and have been re-released as the Xbox One X and the PlayStation 4 Pro to support 4K resolution gameplay. 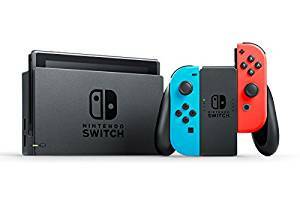 Nintendo’s latest console, the Switch, has been one of the most innovative thus far. Being a handheld and home console hybrid it also features a controller similar to the Wii controllers, and has been very successful due to its innovativeness. Its first party support, with multiple critically acclaimed games has also helped make it popular.